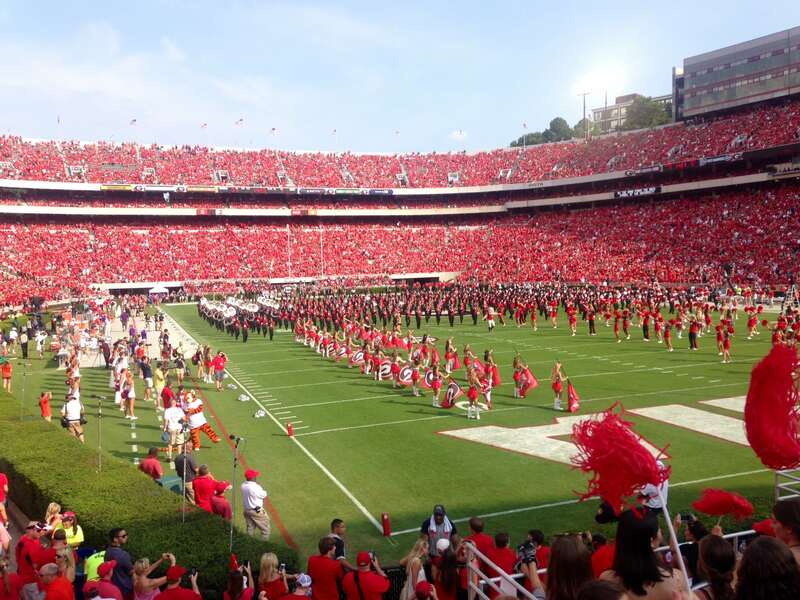 Athens, GA – Students are responding after the University of Georgia Athletic Department implemented new ticketing procedures for students starting this Saturday. New wristbands will be given out depending on which student section students enter. Stadium ushers will also help students find seats as the sections fill up. This is an attempt to ease student traffic entering the stadium on game days. 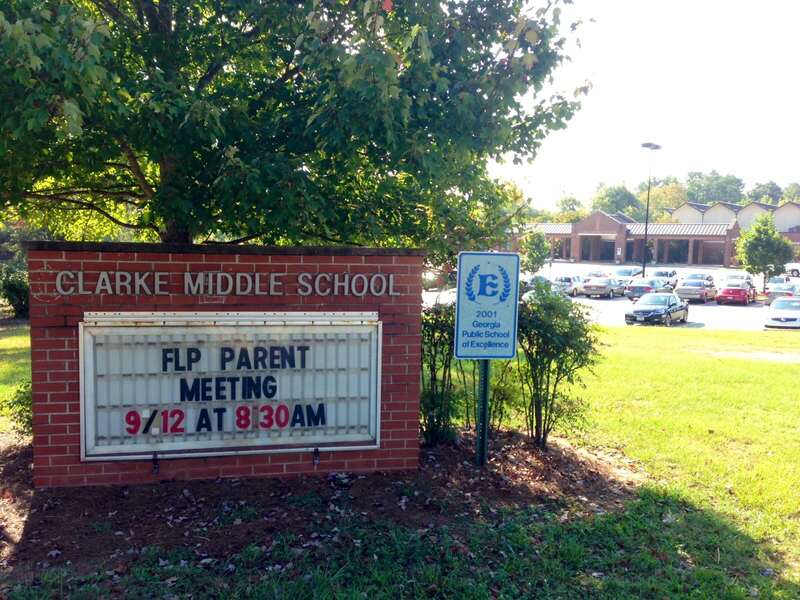 Clarke County, GA – Clarke County Schools is teaming up with UGA to have yearly field trips to UGA for all grades. The program is intended to make UGA’s campus accessible and to expose students to higher education. 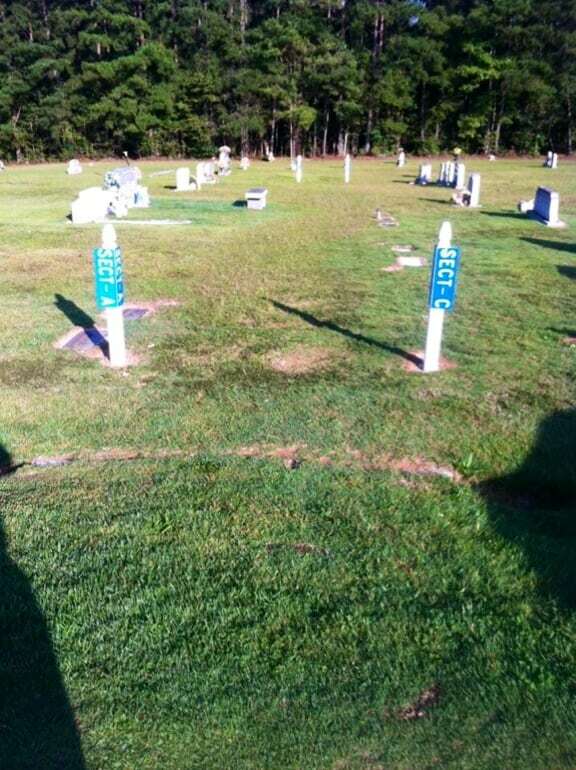 Winder, GA – A Winder women is speaking out after a publicly funded cemetery put up unappealing markers to section off the cemetery. She is wondering where the funds are going, if not toward better utilities for the cemetery that will take less upkeep. 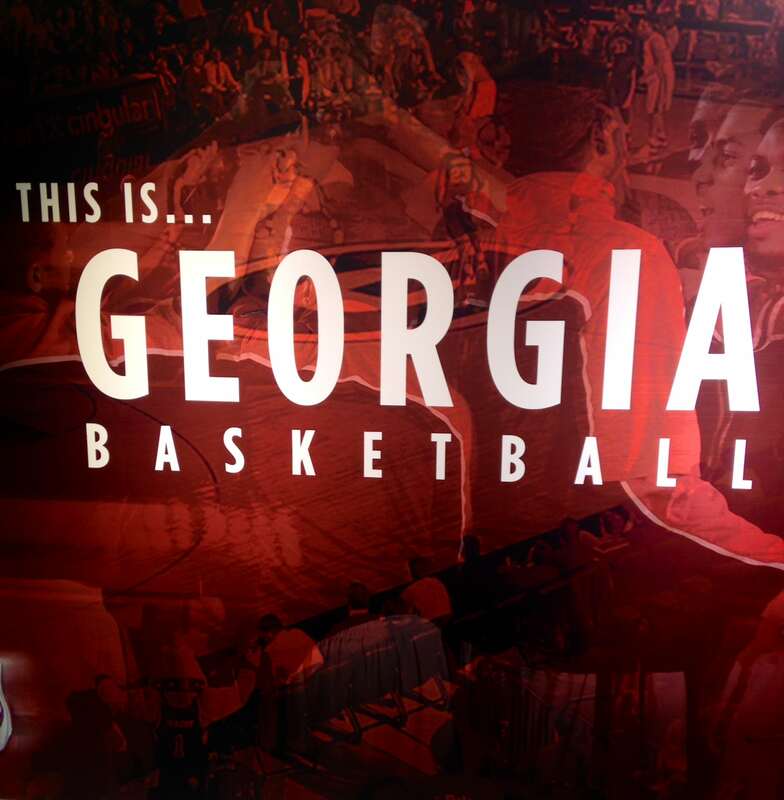 Athens, GA – USA Today projects Georgia Basketball to make the NCAA Tournament as an 11 seed as the 43rd best team in the country. Our sports anchor, Tevin Reeves, talked with members of the basketball team to see how the team is preparing for the upcoming season. Watkinsville, GA – A new pharmacy is bringing it back old-school with a soda fountain, lunch counter and a hometown approach to pharmaceuticals. Our reporter Taylor Morgan met with Jennings Mill Drug company to see how they hope their approach will strive compared with the bigger chains in the area. ATHENS, GA - Two friends turn their global passions and humanitarianism into a reality.